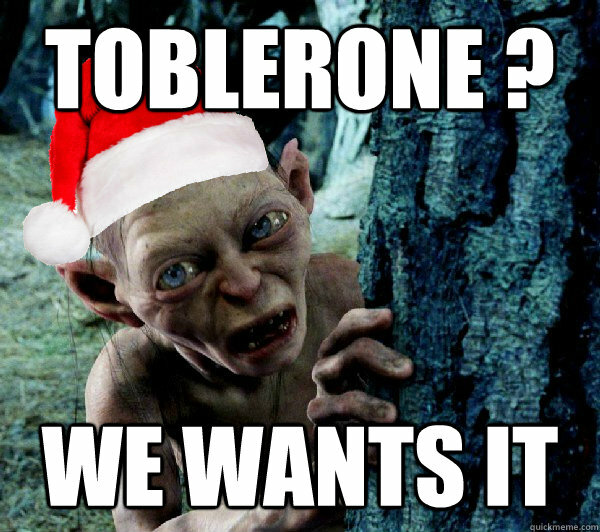 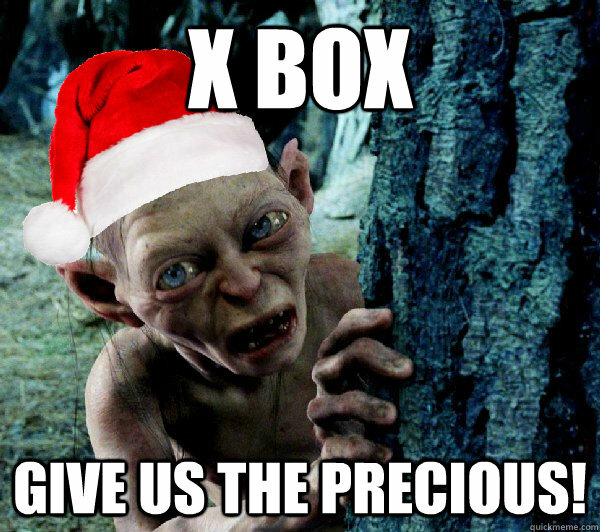 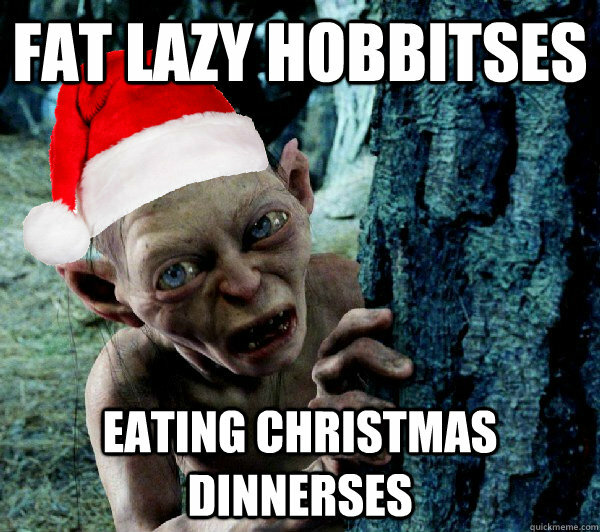 x box give us the precious! 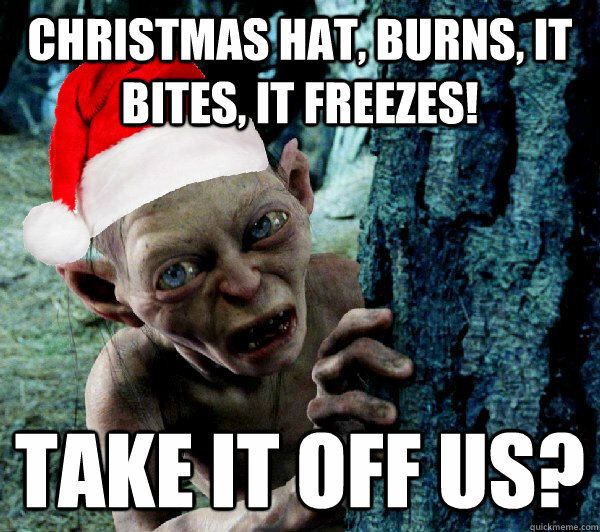 christmas hat, burns, it bites, it freezes! 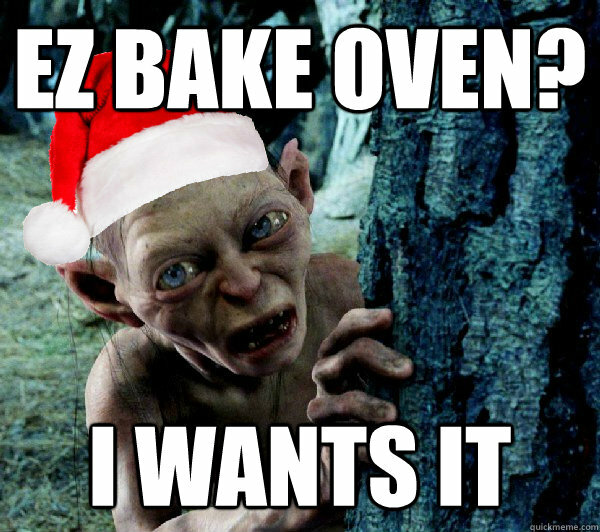 take it off us?